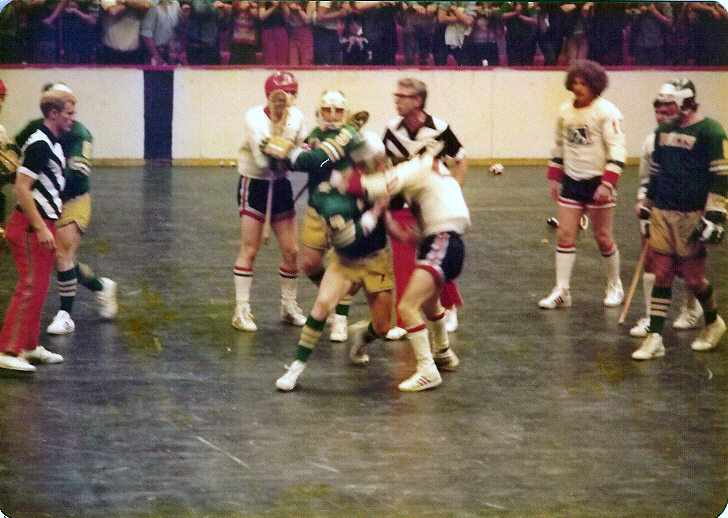 For all you jaded NHL and NBA fans who complain that the regular season seems meaningless, welcome to the Eagle League, a new bargain-basement box lacrosse outfit in which the regular season is meaningless: All four franchises made the playoffs, and in the title game on Saturday at the Capital Centre near Washington, neither opponent had a winning record. In fact, the team that won the championship had tied for last in the standings. 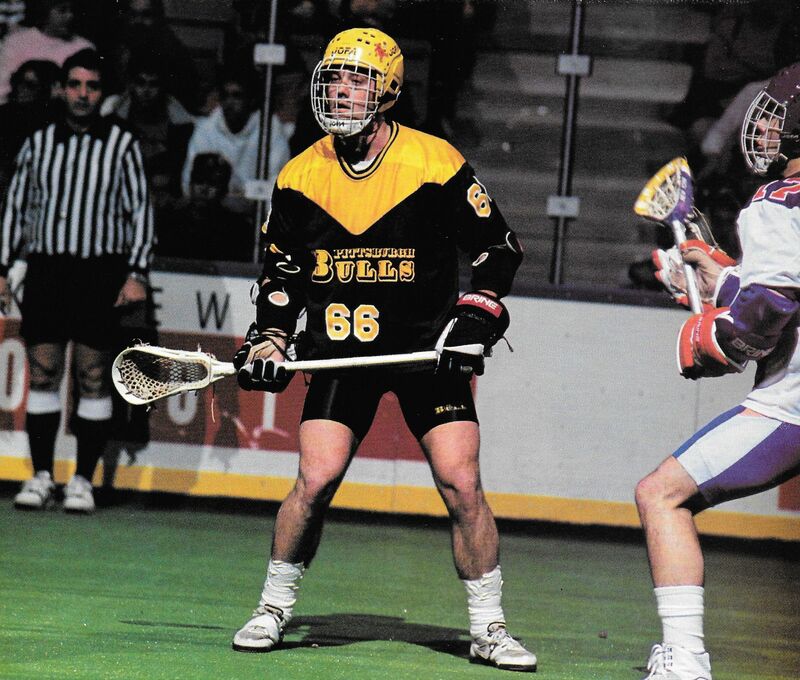 Eagle League lacrosse differs from the field variety in that the goals are smaller, the sticks are shorter and each squad has 6 players instead of 10. It’s played in a hockey rink on artificial turf and paced by a 45-second shot clock. 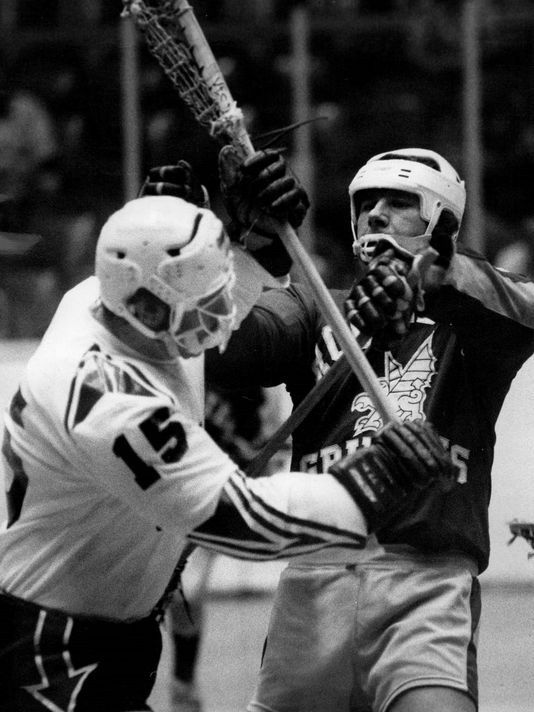 But while field lacrosse is a comparatively genteel sport played by alleged gentlemen, pro box offers a brand of play that’s often downright vicious. 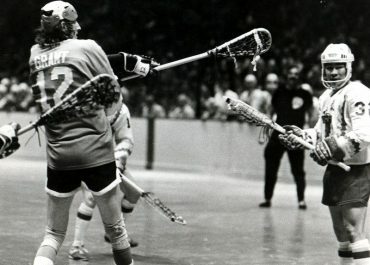 The box game tends to resemble lacrosse’s Indian ancestor, baggataway, in which the hickory rackets were used as much to club opponents into unconsciousness as to shoot and pass. 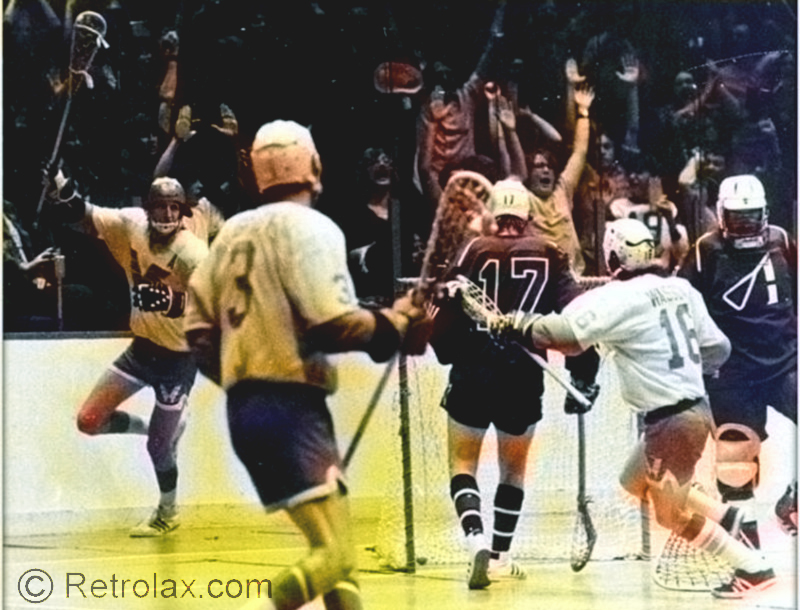 In the title game the body count almost outnumbered goals scored, as the Baltimore Thunder hacked and hammered the Washington Wave into submission by a score of 11-10. 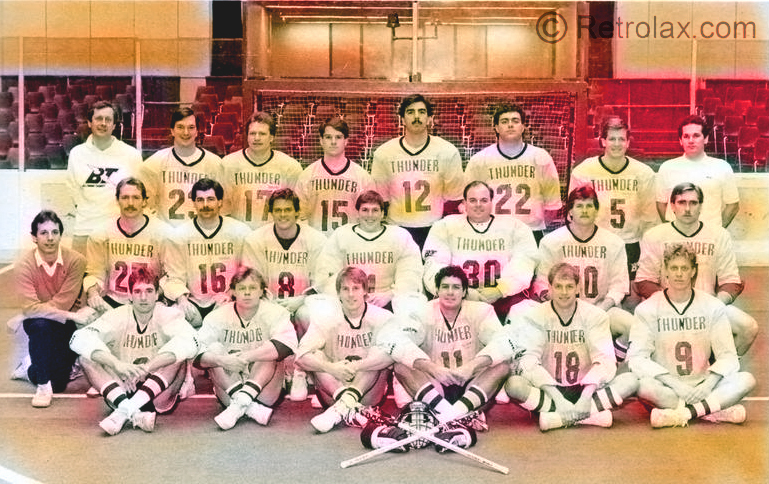 The Arrows were part of the National Lacrosse League, a mid-1970s summer novelty that folded after two seasons. The Eagle League was launched by Chris Fritz and Russ Cline, Kansas City impresarios who usually promote tractor pulls, mud races and rock concerts. Their last bill featured the potentially lethal pairing of Ratt and Poison, two aptly named heavy metal bands. 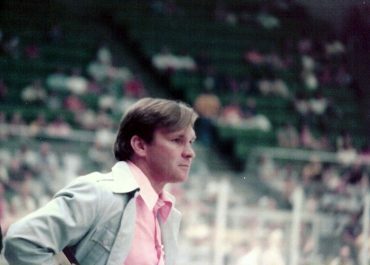 Fritz and Cline put their franchises in four East Coast cities (Philadelphia and East Rutherford, N.J., are the other two) where fans at least know how goals are scored. 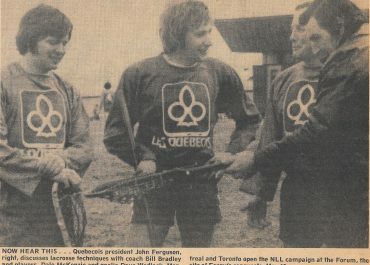 They figured the previous incarnation of box lacrosse sank in a muck of travel costs and player salaries. So they hired cheap, hometown labor—beer distributors, CPAs, construction workers, waiters, opticians and dry cleaners, who get a hundred bucks a game. “We’re not in it for the money,” says John Lamon, a Wave forward. 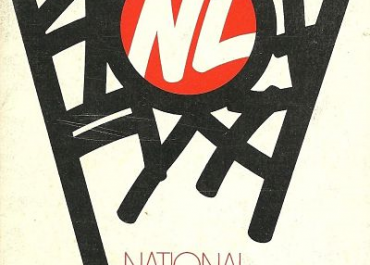 “Heck, I spend that much each game just on tickets and beer.” There are no bothersome agents, no unions, no owners other than Fritz and Cline. They’ve spent most of their money—more than $1 million so far—on advertising aimed at blue-collar fans of ice hockey, pro wrestling and Rambo. Cline figures field-lax followers will come anyway. 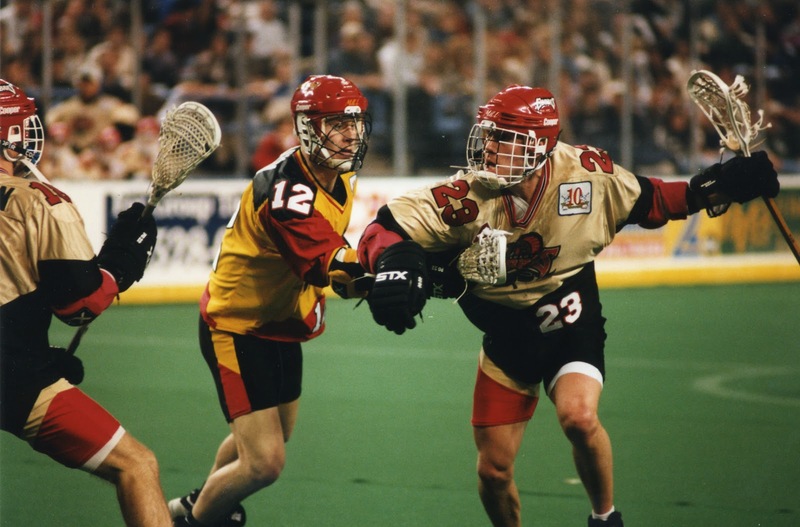 “The average person thinks lacrosse is a rich kids’ game,” says Cline. “We’re trying to sell box to the masses as an exciting concept—an aggressively played contact sport, a working-class sport, a man’s game….” Cline has a small speech problem: He won’t shut up. The greatest rivalry ever on a beltway that doesn’t exist was settled before 7,019 fans on an ill-fitting carpet that bore the legend PITTSBURGH SPIRIT. 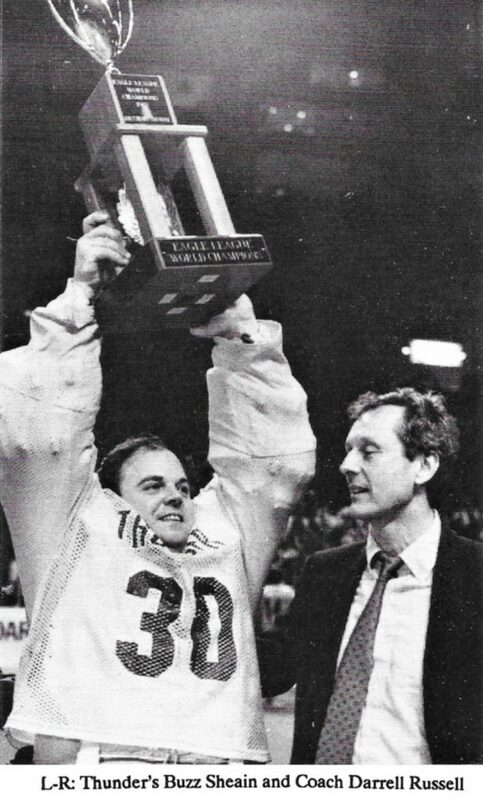 The Spirit, as hardly anyone remembers, was one of the first 150 teams to go under in the Major Indoor Soccer League. The rug came from the Pittsburgh Civic Arena because the Cap Centre doesn’t have its own indoor turf. During the six-game regular season, Washington twice beat Baltimore in tight games. But neither team really got going until the playoffs, when the Wave upset Philadelphia and the Thunder surprised New Jersey. Cline and Fritz had been so sure Philly, or at least New Jersey, would make the finals that they booked the Philadelphia Spectrum for the championship. 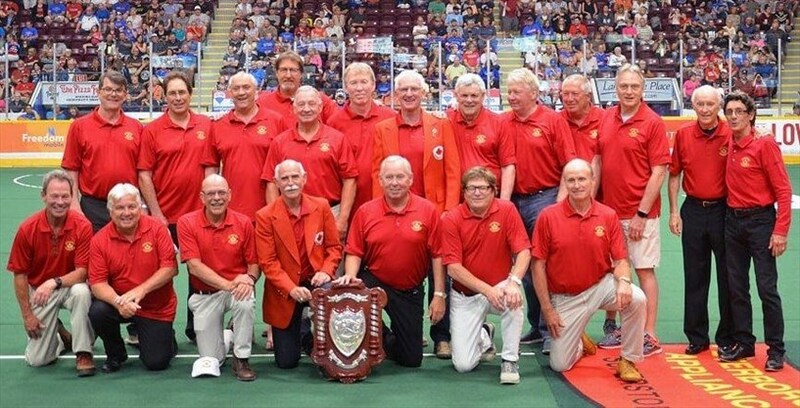 They had to scramble to find an open date at the Capital Centre, delaying the title game a week. 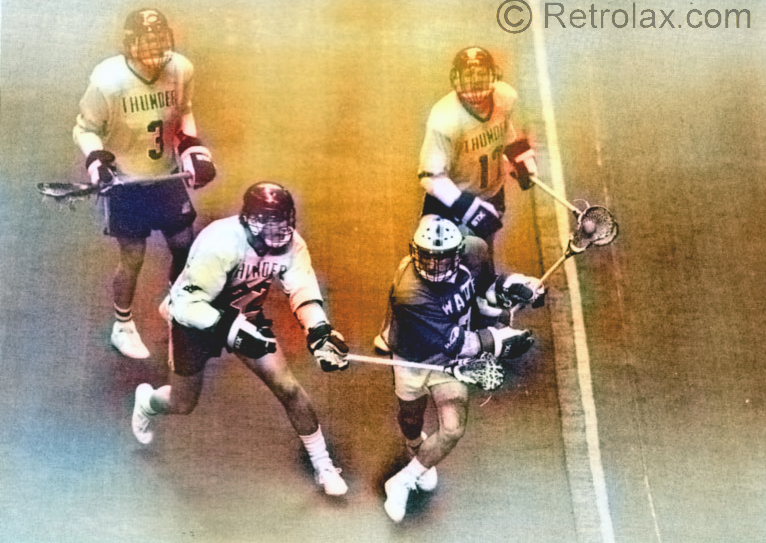 The Wave swept in like a tsunami as former Syracuse All-America Brad Kotz, the league’s leading scorer, poked in two quick goals. 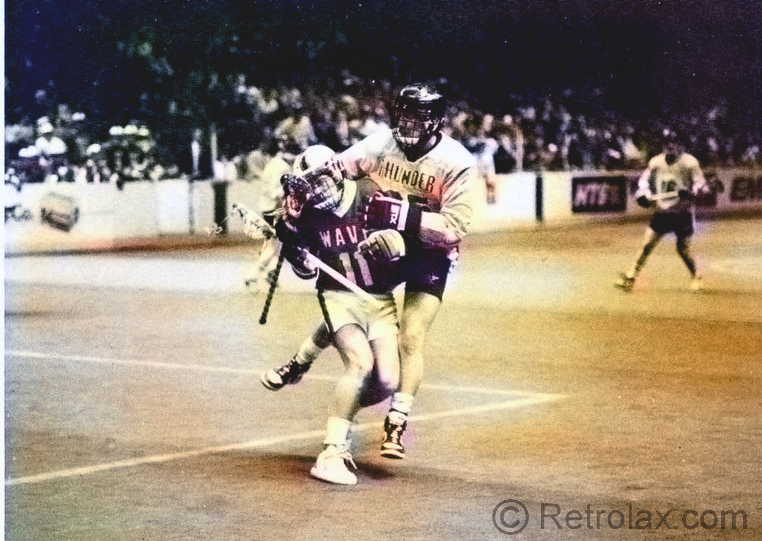 But the Thunder came back, rolling from a 6-6 tie at the half to an 11-7 lead, and goalie John O’Brien, who relieved Sheain, turned back a ferocious Washington charge.